Accompanied by drawings to accommodate visual learning, this guide includes key information and a range of helpful strategies. 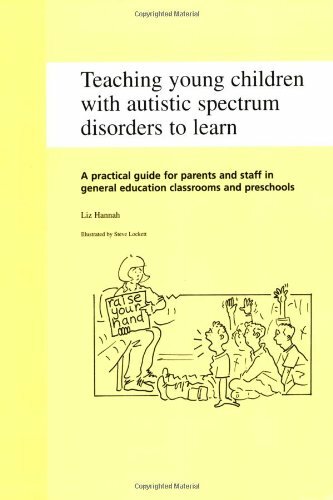 Readers who have little knowledge about ASD and experienced caregivers and educators alike can benefit from the strategies presented in this book, as it offers a wide range of tested methods to help young people on the spectrum develop and learn. For parents and educators who live and work with young children, ages 3 to 7, with an autism spectrum disorder.